The Commercial Spaceflight Federation (CSF) has a new Chairman of the Board and Leadership who can contribute his own expertise to the position. Taber MacCallum, Co-founder and Chief Technology Officer of World View Enterprises, will now serve as the Chairman of the Board of CSF. As Co-founder and CTO of World View, MacCallum has grown the business from a simple idea to a Silicon Valley backed global leader in stratospheric flight technology. MacCallum spearheaded the development of World View’s new Stratollite vehicle, a first-of-its-kind navigable and persistent stratospheric flight vehicle for remote sensing and communications applications. 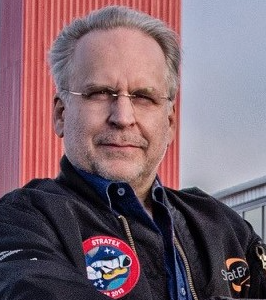 Prior to World View, MacCallum served as Co-founder, CEO and CTO of Paragon Space Development Corporation and also served as CTO and Safety Officer of Project StratEx, launching Google Executive Alan Eustace to the edge of space under a helium balloon for his record-breaking flight in 2014. MacCallum is a founding member Biosphere 2 design team and a crew member in the original two-year mission inside the three-acre materially closed ecological system. He has also testified before congress on commercial space regulation and serves on FAA Aviation Rulemaking Committees. Eric Stallmer, CSF President complimented MacCallum when he said that Taber brings an enormous amount of expertise and clout to the organization, and they are thrilled that he has agreed to take on this important industry leadership role. CSF and its members will no doubt benefit from Taber’s experience and intellect, and they look forward to working together to continue to grow their ranks and expand CSF’s voice as a recognized expert in commercial space. 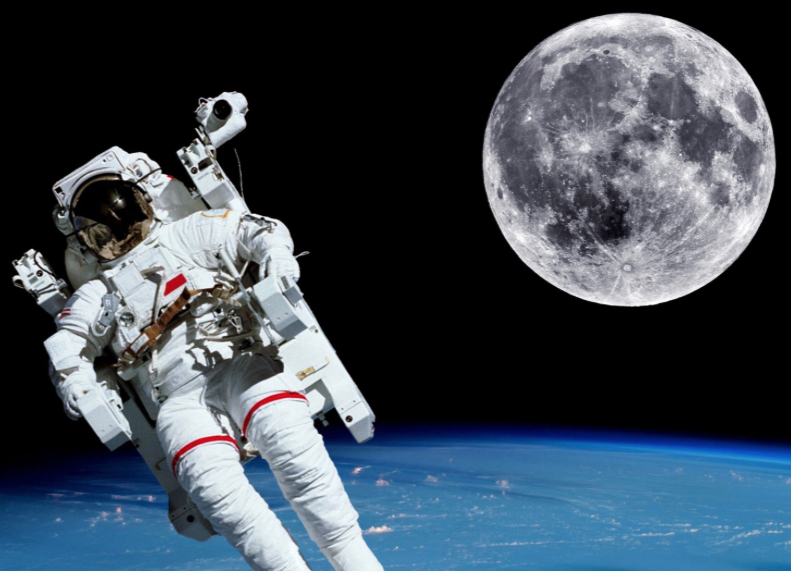 Taber MacCallum responded saying that he is honored and privileged to have the opportunity to serve as Chairman of the Commercial Spaceflight Federation. He's inspired by the great work and progress this body and its leadership have already accomplished, and he looks forward to continuing that work in what will, no doubt, be an exciting and important year for the commercial spaceflight industry.